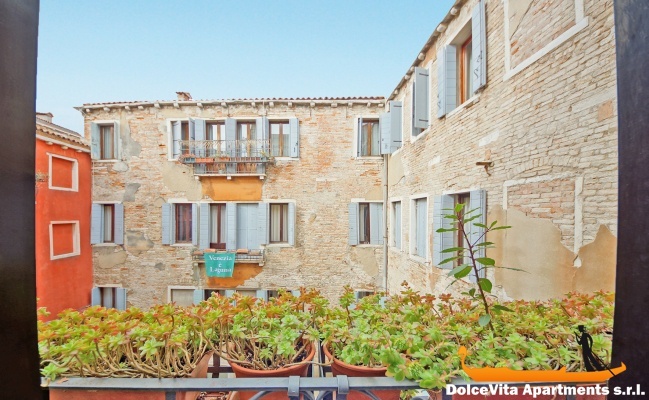 Apartment N. 231: It can accommodate up to 2 people, it is rented from 107 € per Night (not per person). 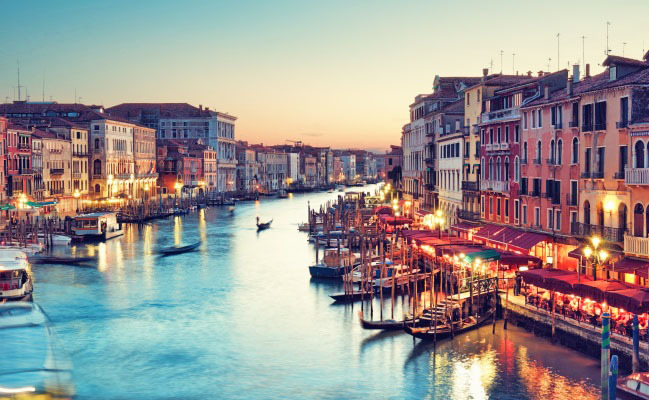 Lovely Holiday Apartment in Venice for 2 People: Bright studio on the second floor in the historical center of Venice, in Castello district, 300 meters far from Rialto Bridge and 5 minutes from St. Mark’s Square. 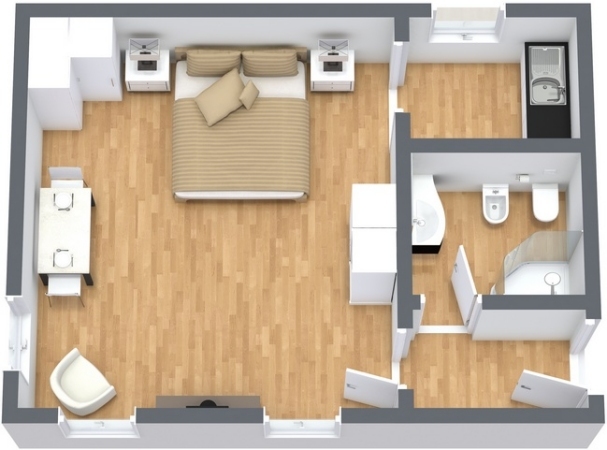 It consists of bedroom, bathroom and a self-catering corner with fridge, toaster, microwave, refrigerator and kettle. 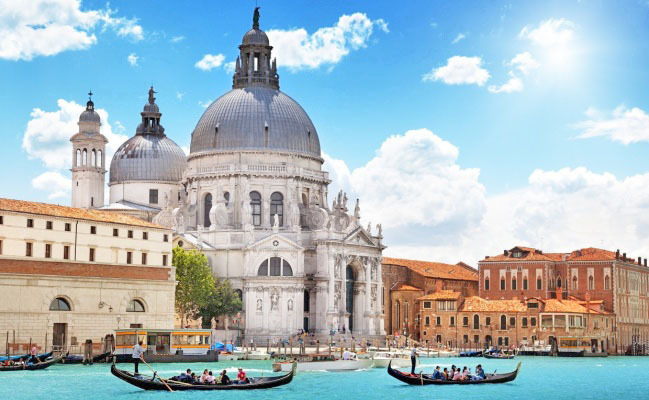 This studio is perfect for spending a romantic weekend in Venice. 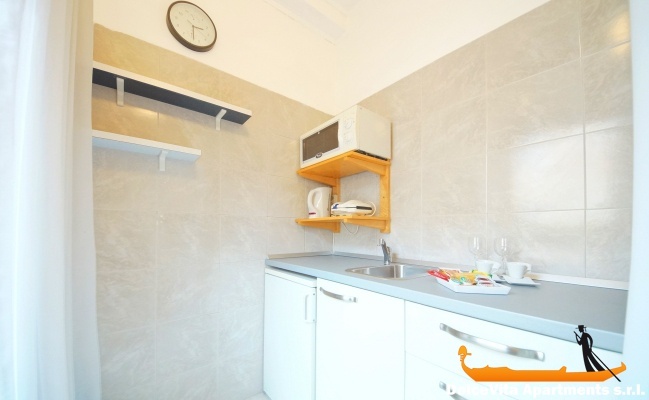 Among other services available there are TV, WI-FI connection and luggage storage. Heating system and air conditioning are also available. For its very central position, it is perfect for travelling both to the city center and towards the other islands of the lagoon: it is just 5 minutes from “Rialto” water bus stop. A very beautiful place, quiet where in the morning you only listen to the conversation of the inhabitants who take their breakfast. The owners are very nice and they can give details of the places they prefer. Apartment well located, lovely hosts, only downside: tiny shower and little maniable. Completely satisfied. We were very well welcomed by Gianni, despite the late hour (0:30!) due to flight delay ... 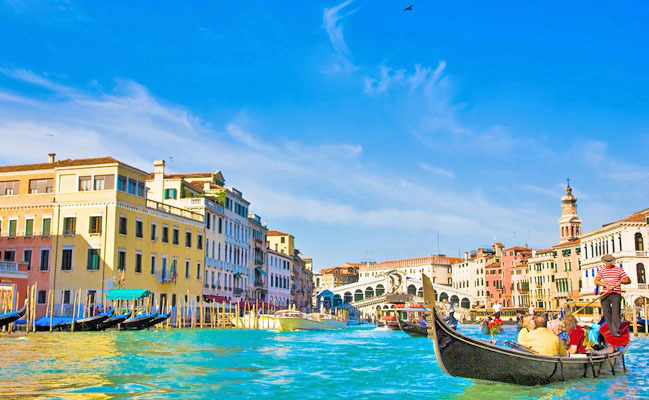 The apartment met our expectations: comfortable, ideal location to visit Venice. 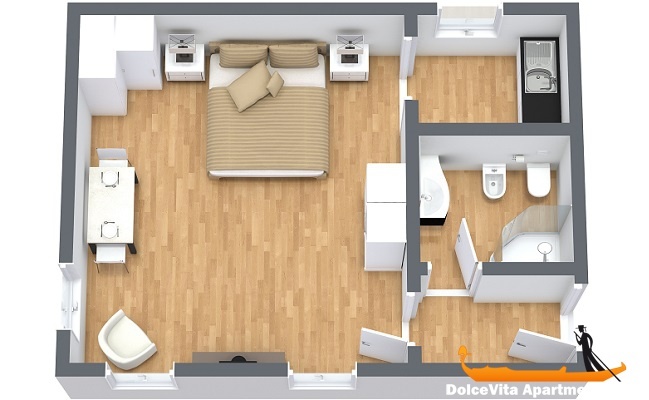 Nice apartment, very clean, located a few minutes from Rialto and from San Marco. No Cooking possibility but no worries. It is located above an excellent Osteria.